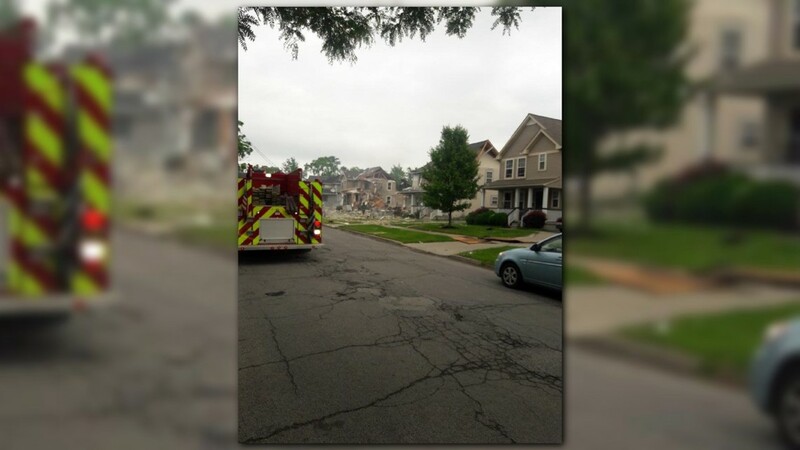 The explosion's fire traveled to four neighboring homes, including an apartment. 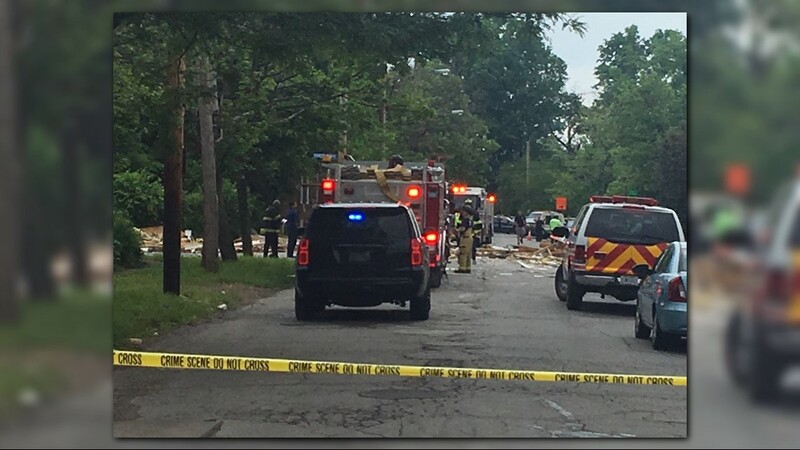 EAST CLEVELAND -- Several homes have been deemed uninhabitable following a deadly explosion that rocked the 1000 block of E. 125th Street on Sunday afternoon. 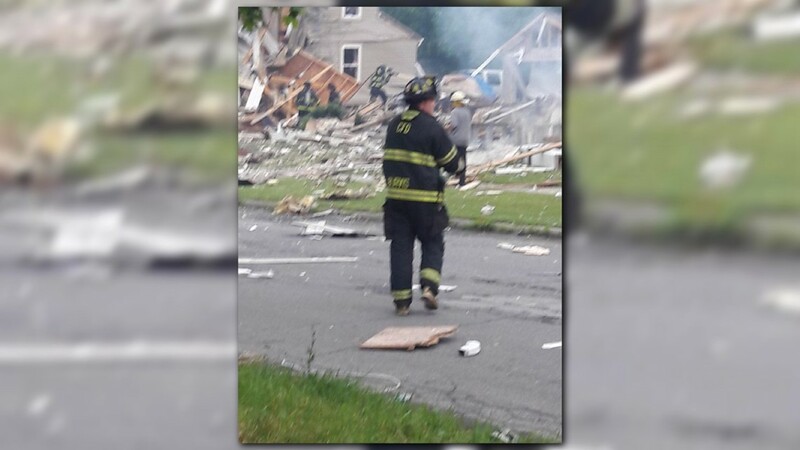 One woman was killed in the explosion and a 51-year-old man, identified as Craig Martin Kelly, suffered severe burns. He remains in critical condition at MetroHealth Medical Center. The woman's identity has not been released. 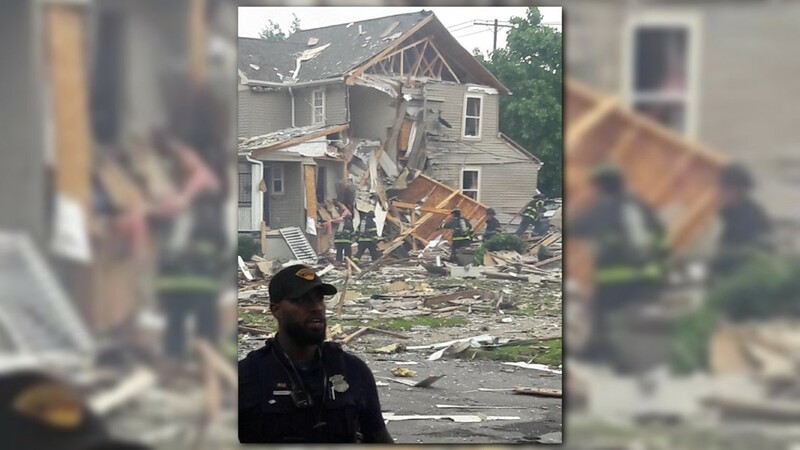 No residents were living in the home, which was sold last month, at the time of the explosion. 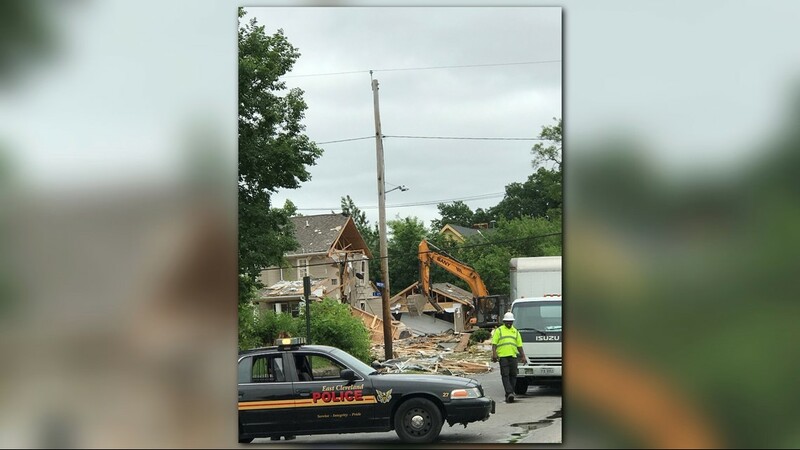 Authorities are working to determine why Kelly and the woman were in the house. 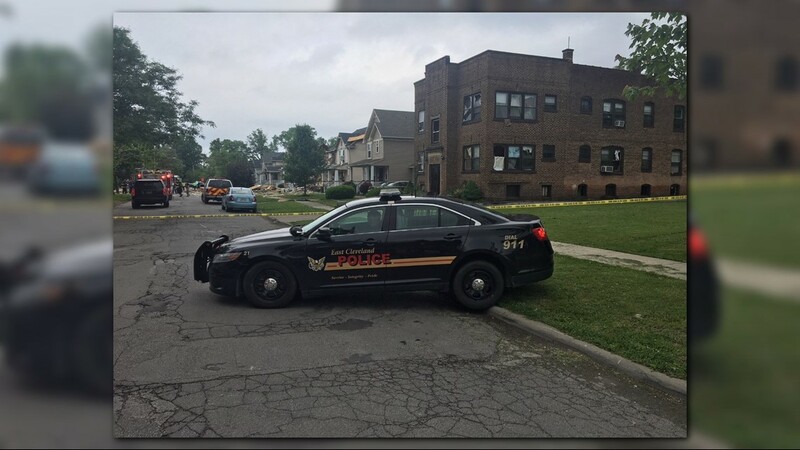 Channel 3 News has learned that Kelly has a history of breaking and entering, as well as robbery. He was arrested in 2010. 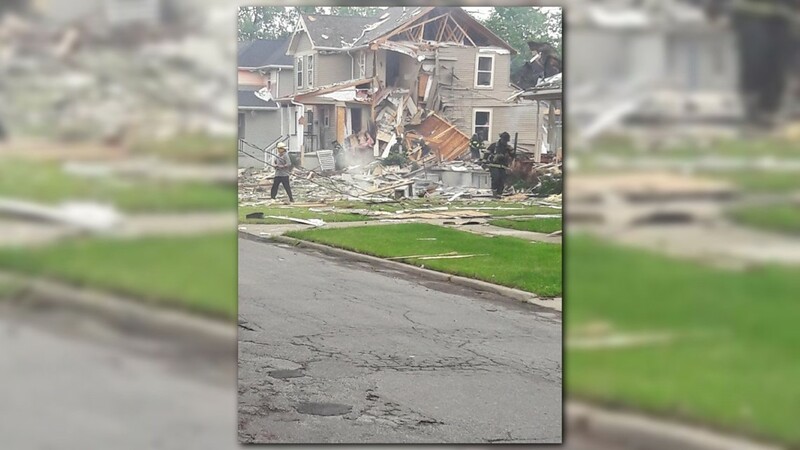 The explosion's fire traveled to four neighboring homes, including an apartment. 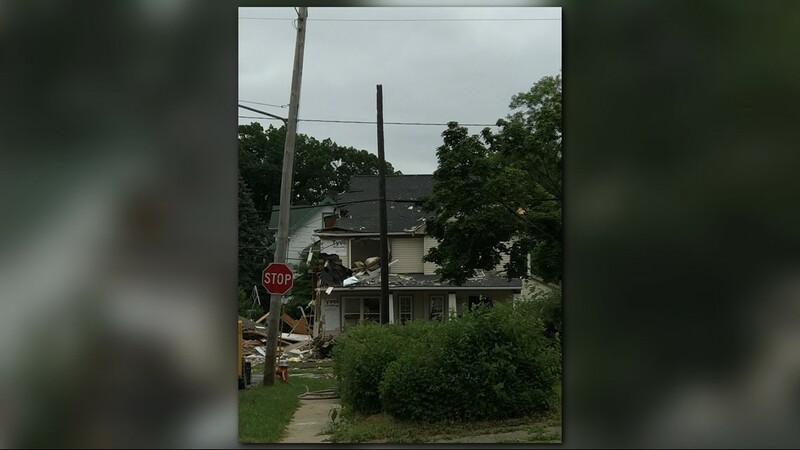 Four homes in the 1000 block of E. 125th Street have been deemed uninhabitable due to structural integrity. A fifth home is currently being inspected. 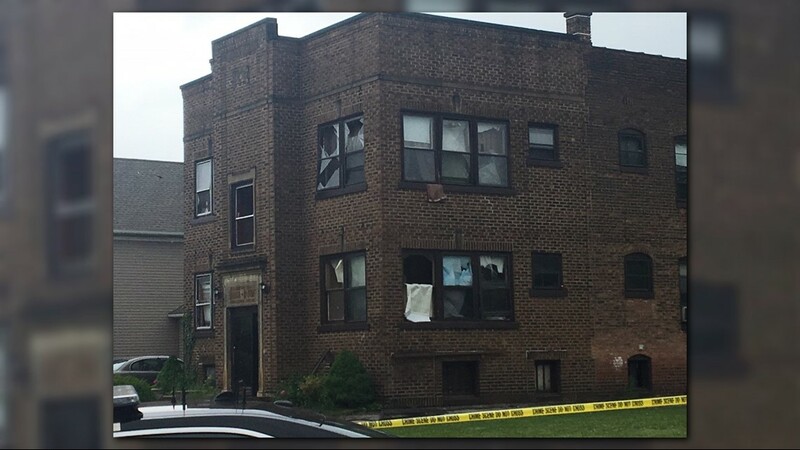 East Cleveland Police Chief Michael Cardilli said about eight people have been displaced. 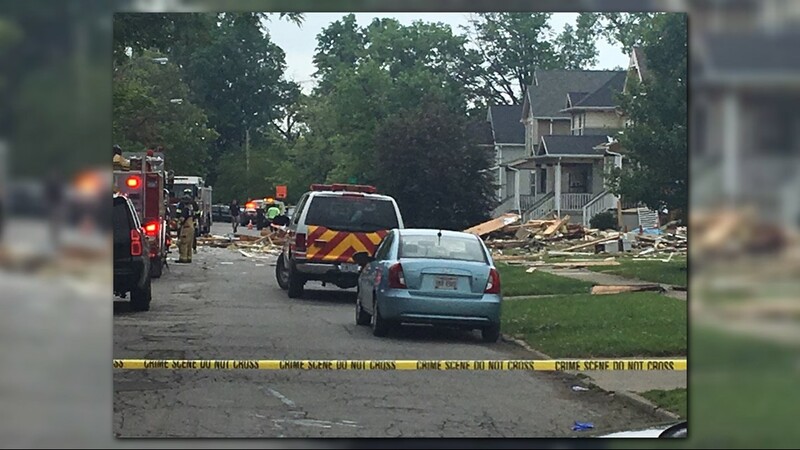 The state fire marshal's office is still investigating the explosion as a crime. A $5,000 reward is available to anyone who can provide information on the incident. "We're going to investigate it as a crime until it's proven to be otherwise," Cardilli said. 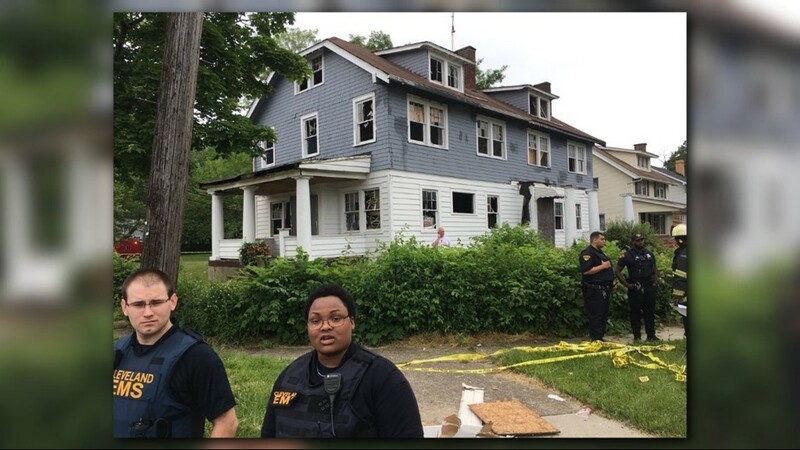 Police spent Sunday evening searching for 30-year-old Ronetta Butts, who is considered a person of interest in relation to the explosion. Police have not detailed how Butts may have been involved, but confirmed she turned herself in Sunday evening. 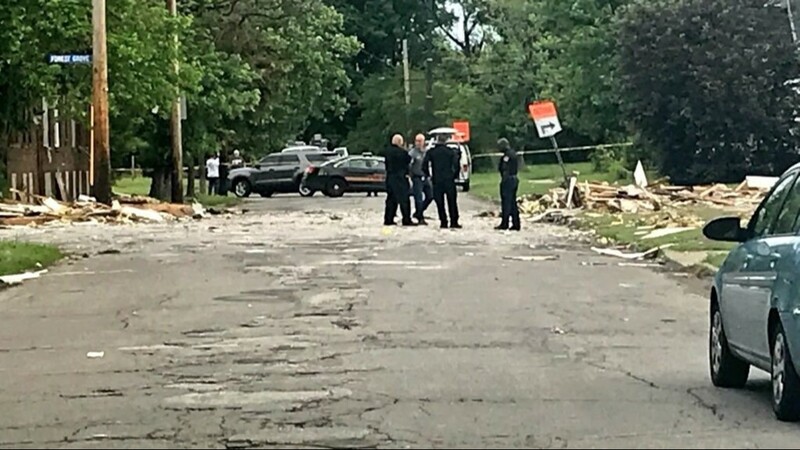 Cardilli said Butts has not been charged, but remains in custody at the East Cleveland Police Department. 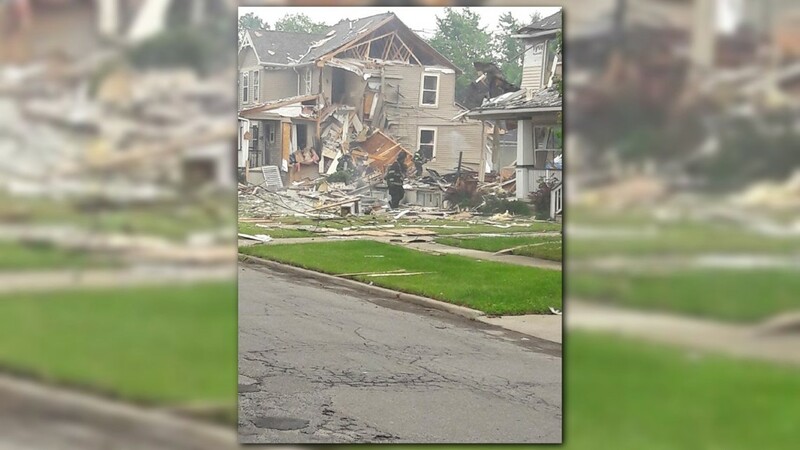 Authorities on Monday also released 911 calls from neighbors in the moments following the explosion. "The whole sky, the whole everything shook. Everybody came out of their house. 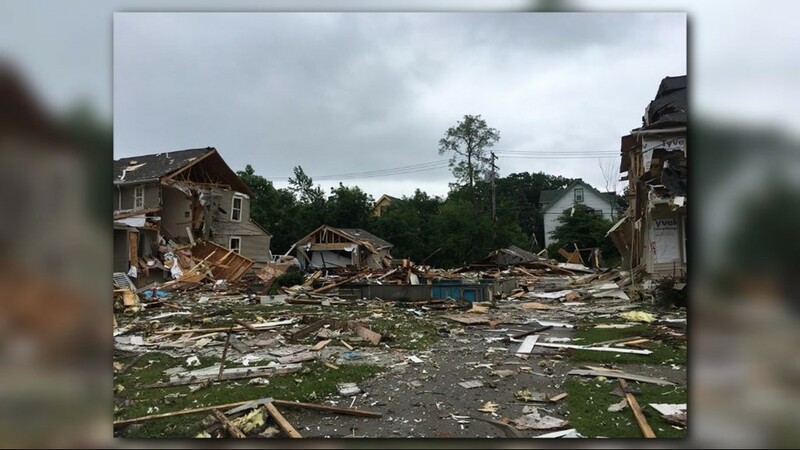 It's like, a sonic sound or something," one caller said. Multiple agencies responded to the scene. 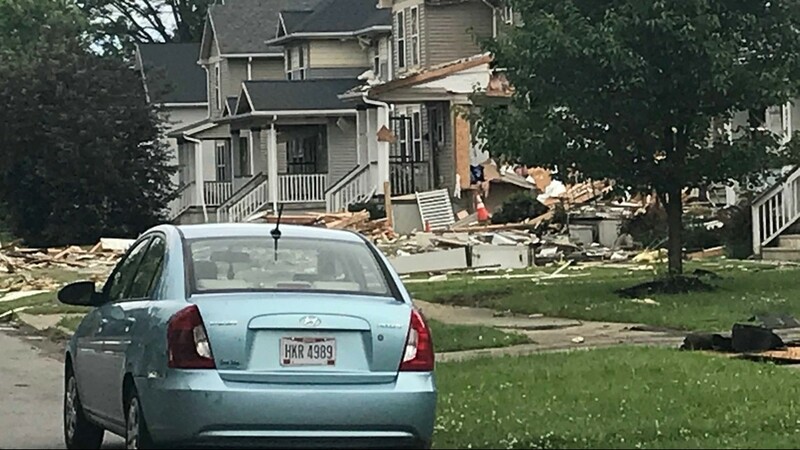 Dominion Energy Ohio crews responded to a reported home explosion at 1073 East 125th Street, East Cleveland. 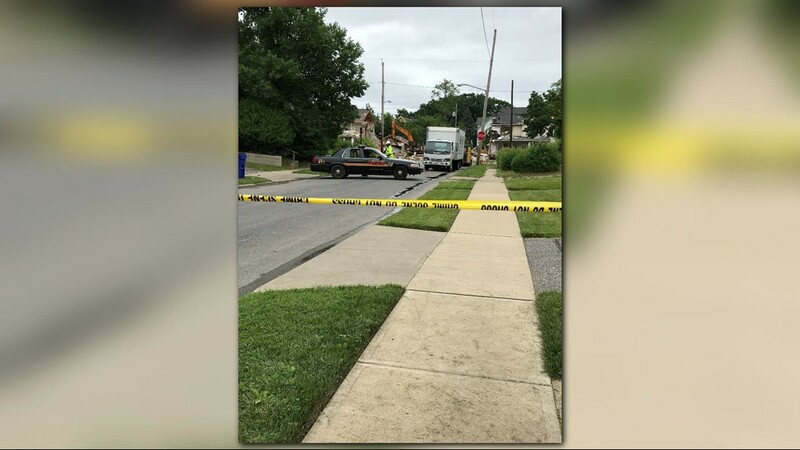 Dominion Energy Ohio tested the mainline on East 125th Street, and the service line, which connects our mainline to the house at 1073 E. 125th Street. 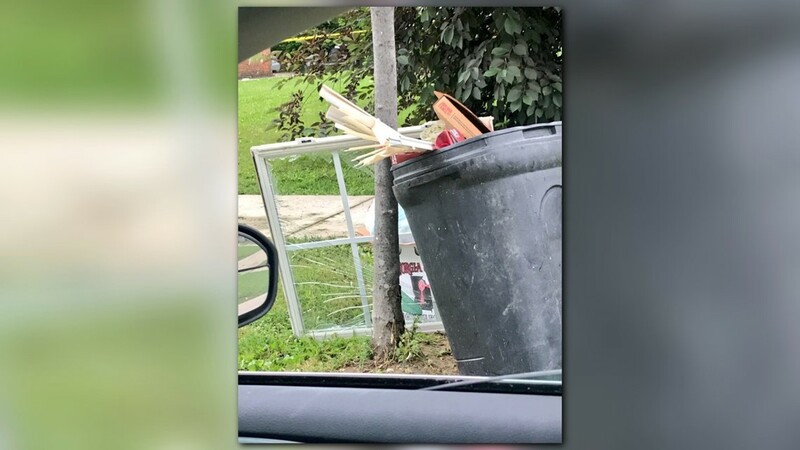 and those lines checked out OK. Dominion Energy Ohio leak detection crews checked main lines and service lines in the surrounding neighborhood and, again, found no leaks. 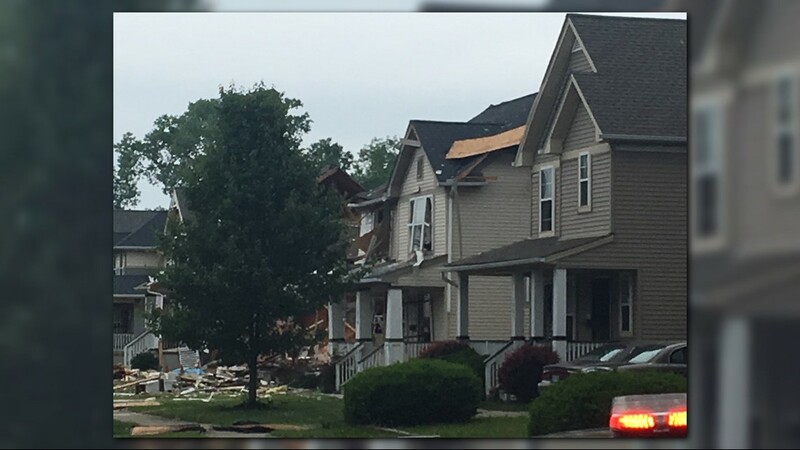 Thus, we have eliminated any Dominion Energy Ohio facilities (mains and service lines) as a potential factor in the explosion. 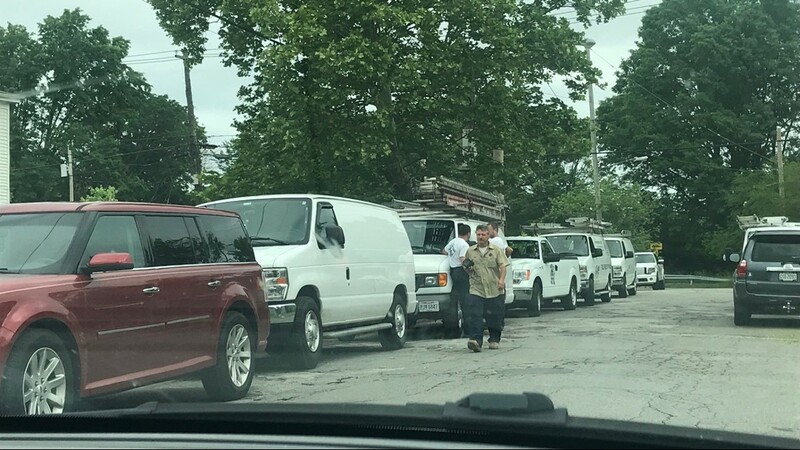 Dominion Energy Ohio investigators worked with firefighters at the scene this afternoon and evening, proving technical assistance to try to determine a cause. 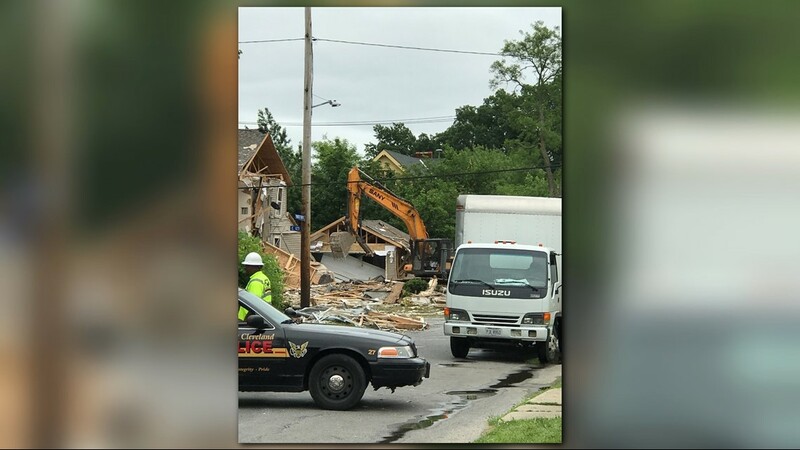 Investigators are now focusing their attention on the inside of the house. Fire department investigators will make the final determination of cause. 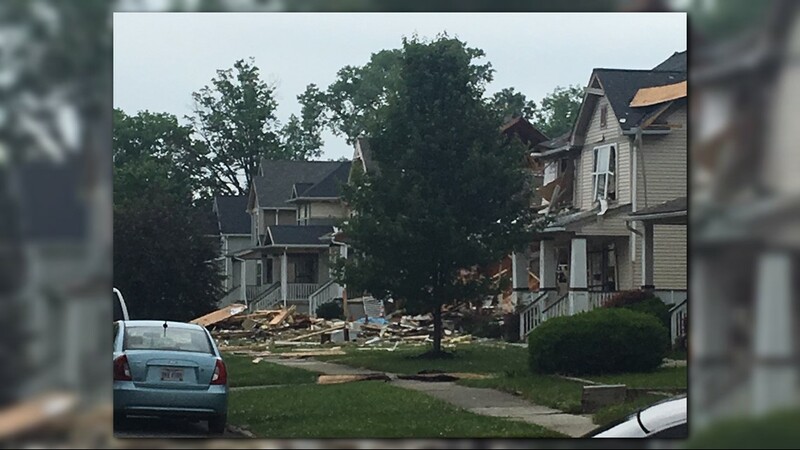 The house at 1073 East 125th Street is an active Dominion Energy Ohio account. 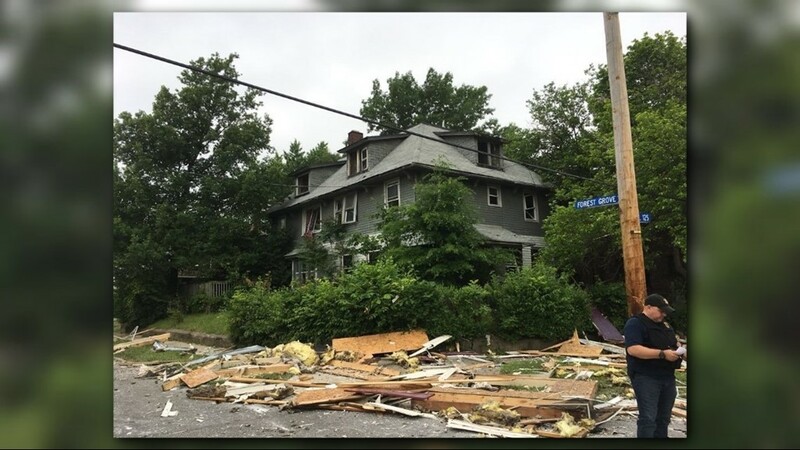 However, the house was vacant at the time of the incident. *A previous version of this story stated that three people were injured, that was incorrect. The story has been updated with the accurate information.